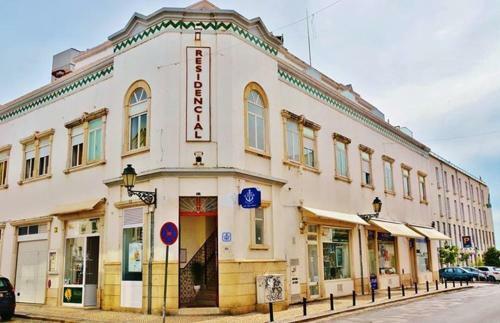 Residencial A Doca is located in the centre of Faro. This air-conditioned property features a 24-hour front desk, a shared lounge and luggage storage facilities. Free WiFi access is available throughout. 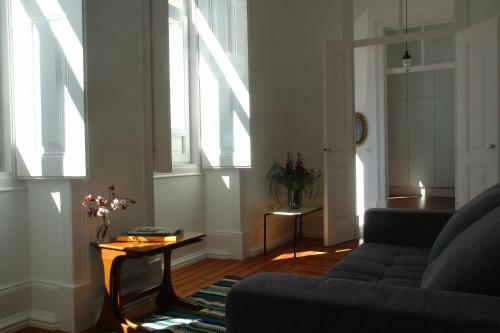 Casas Adentro is located in Faro’s historical centre. It is a 3-minute walk from the harbor with boat connections to the area’s various islands. Free WiFi access is available in this holiday home. 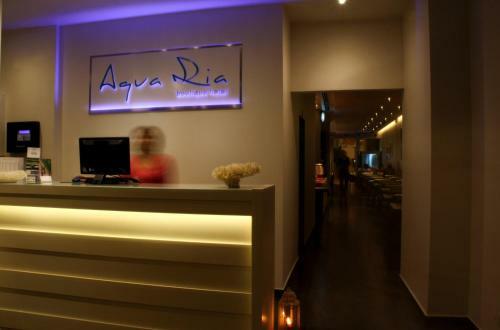 Offering a central location in Faro, Aqua Ria Boutique Hotel offers modern and elegant accommodation in the main shopping street, Rua de Santo António. It includes free WiFi access and a restaurant downstairs. 1878 Hostel Faro is located in Faro, 500 metres from the Train Station and 300 metres from the central bus station. The unit is 350 metres from the city’s historical centre.